Many scientists’ findings have been inconclusive on whether extreme weather is on the rise. However, what is known is that weather-related disasters have dramatically increased. Of particular concern is the flash flooding that is increasingly occurring throughout Canadian metropolitan cities. July 8th, 2013 –We responded to over 140 residential claimsas record rainfall fell and major flash flooding occurred throughout Etobicoke and other parts of the Greater Toronto Area. Many of these claims were for homes that were fully flooded with waters rising as high as 4 and 5 feet in their basements. August 1st – 4th, 2014 – We responded to over 50 homes and 10 businesses experiencing flooded basements, drain backups and sewage backups in the Markham, Scarborough and Burlington areas from all the flash flooding that occurred over the course of the Civic Holiday Weekend. As most of us know the economic and personal losses of fires, floods, tornadoes, severe winds, snow and ice storms can be devastating and are often severe. 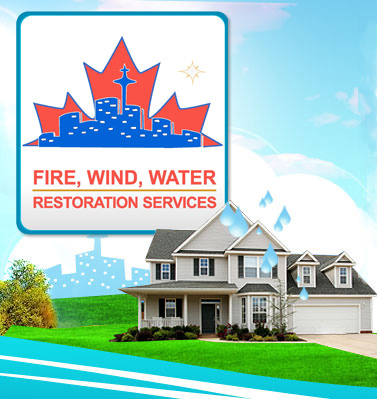 Our team at GTA Property Services Group is well equipped to deal with any and all disasters. Because of our recent experience in dealing with so many catastrophic losses and our objective of streamlining emergency protocol, procedures and logistics during these times, we are the first company to call during such an emergency. We are prepared and ready. 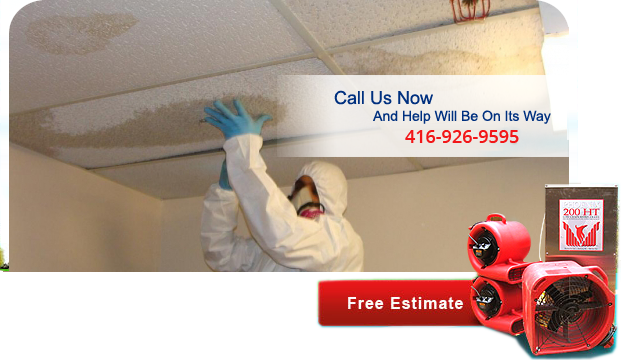 Call us 24 hours a day, 7 days a week at (416) 999-3930 if you require our emergency services.